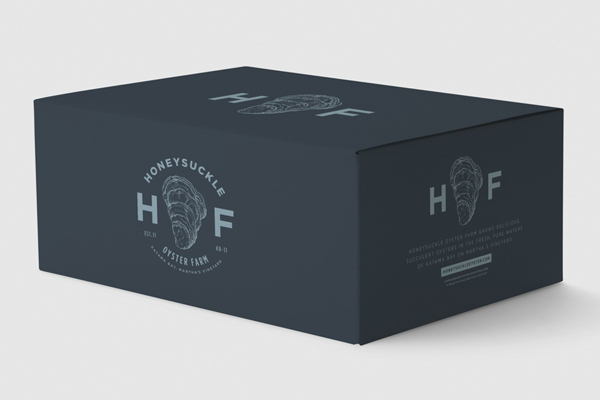 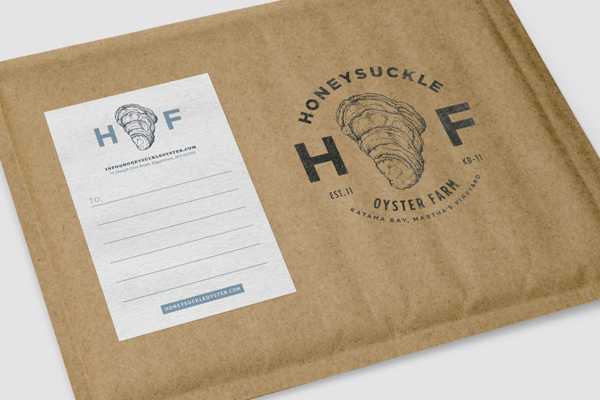 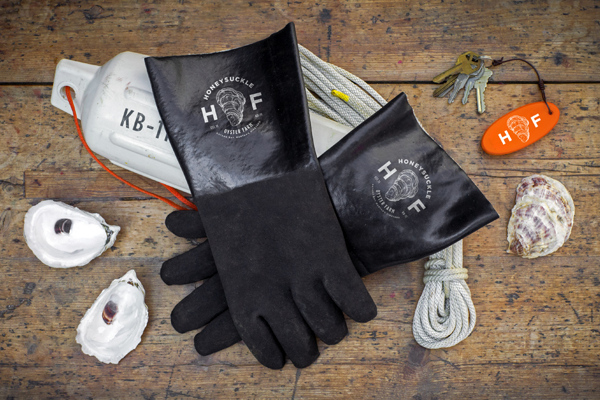 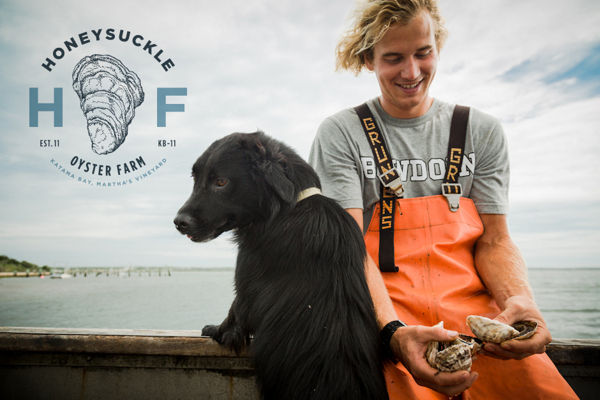 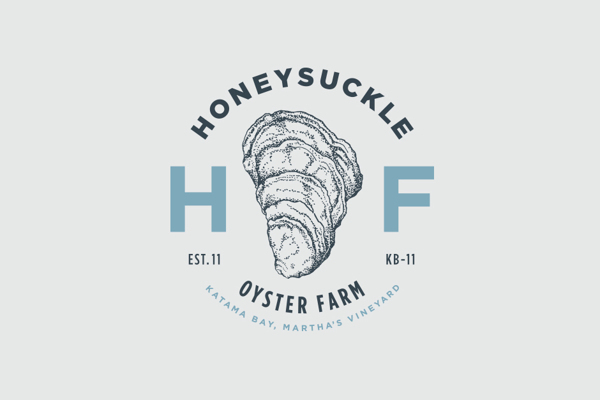 To kickstart the week I want to show you this fantastic branding project for the Honeysuckle Oyster Farm by Bluerock Design. 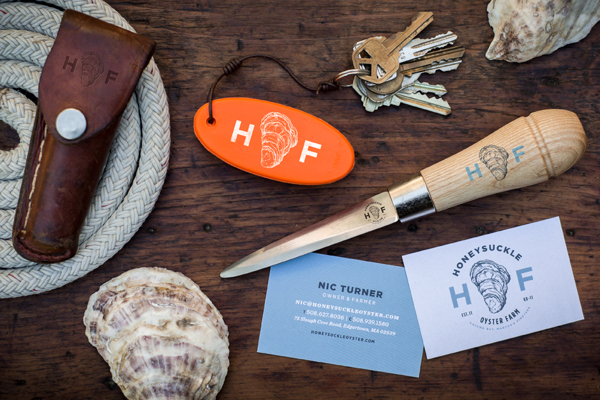 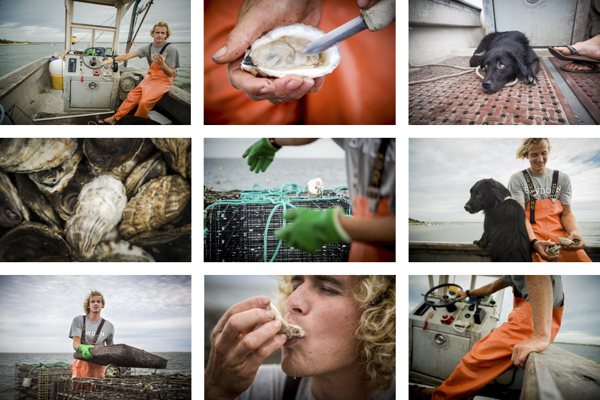 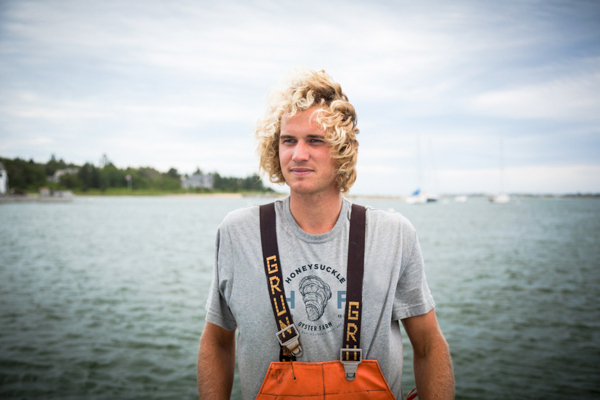 Now I’m no fan of oysters, but with a branding like this – I might just be ready to convert. 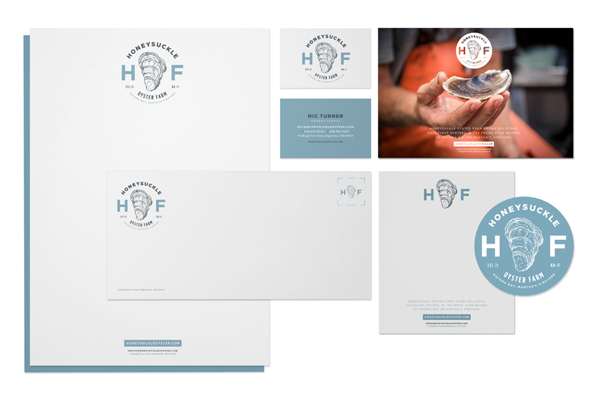 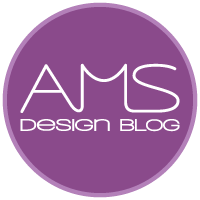 Check out more of Bluerock Design’s work here.